Ghana: Reducing Poverty Through Tourism? Tourism is an economic tool which, when planted in a community expresses its positive presence through the jobs that spring from it. It then also contributes to the particular place’s exposure to its external world drawing attention to it and with its visits that create the establishment of the logistics to address the needs of the visitors, while they are there; food, drinks, transportation, communication, friendship, souvenirs. Tourism is therefore a tool for poverty alleviation and social cohesion. The abject poverty in our rural areas could be reduced if tourism were to be developed. This is because most of our attraction sites are dotted in the rural areas, where poverty is prevalent. Tourists spend on accommodation, food, souvenirs and so on at places visited. However, the fact that tourists embark on return visits and sleep in the urban areas after visiting the sites does not augur well for poverty reduction. The provision of social amenities in such areas will therefore go a long way to open up these areas to entice tourists to spend days at the attraction areas.Tourism also orientates the community towards new introductions, which may be positive or negative or both. Tourism never leaves a place without planting its footprints in there. It also makes a people conscious of their environmental cleanliness, and good conservation practices in a very sustainable way, because so long as the community area is acceptable to the visitors, they will continue to arrive and drop some benefits to the host community. It addresses the social and cultural issues of the community in a very positive way. In Ghana, tourism as a tool for poverty alleviation is not in doubt. What is in doubt is the understanding of the industry because not much by way of education as to what it is and is not is brought home to the Ghanaian society. Tourism enjoys a lot of global attention due to its economic power to generate huge incomes to nations and its massive job creation base. The potential of tourism to transform developing economies and leapfrog them into middle income economies within record time has never been doubted both by economists and politicians. The advanced countries commit so much budgetary allocations to the tourism industry and they receive the biggest chunk of business travellers who have all the money to spend. In recent times, developing countries, especially those in Africa, have taken to tourism as one of the possible panaceas for their economic challenges. Notable among nations that have given priority to tourism on their developmental agenda are Malaysia, Morocco, Mauritius, Kenya, Egypt and Singapore. These countries invested so much into developing tourism and are making gains. Statistics shows that Ghana’s tourism makes almost $1.1bn USD in foreign exchange earnings, contributing four percent to the national Gross Domestic Product and creating about 220,000 direct formal employments across the country. Tourism has become a major global economic activity. In many countries, it has overtaken agriculture and manufacturing. The diversification of Ghana’s economy in 1985 and the need to shift focus from the over- reliance of the economy on the traditional commodities brought the tourism sector into the frontline as a major economic activity that has the potential of resuscitating the ailing economy. Ghana offers a wide range of unique and exciting natural, cultural and historic resources, which are highly undeveloped, but must be developed. As a traditional export, tourism has the potential to become a powerful tool in pro-poor development strategies. It has the ability to create jobs and wealth. This potential can be realised if sound economic and social development strength of tourism is effectively mobilised to create wealth and fight poverty in the communities in particular, and the country at large. The positive impact of tourism can be assessed in terms of foreign exchange earnings, employment and income as well as a conservation of the biodiversity and also a catalytic tool for the growth of other businesses. Indeed, the tourism sector in Ghana is experiencing some significant growth since 1996 with tremendous positive impact from the year 2000. The growth experienced re-emphasises the government’s commitment to the development of the tourism sector. This statement has been re-echoed by President John Agyekum Kufuor in his 2005 sectional address to parliament when he said, “Tourism is a gold mine that must be tapped.” Tourism in Ghana is indeed the untapped goldmine of the economy. Even though about 80 percent of the tourism potentials of the country remains untapped, it is the fourth foreign exchange earner of the country after remittances from abroad, cocoa and gold. However, the Ministry of Tourism and Diaspora Relations is the least resourced. 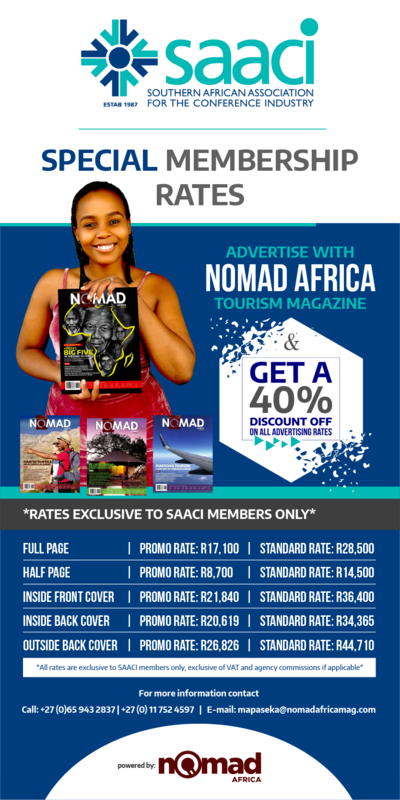 This has led to little publicity, poor marketing, sites are not properly developed, no promotional materials, and hence, tourism is relegated to the background. Looking at the fact that tourism is the fourth foreign exchange earner in Ghana’s economy without any efforts, imagine what could happen, if it were given little push with funding and support. Though the country is blessed with pristine beaches stretching over 500 kilometers, these beaches are left undeveloped, while portions have been turned into places of conveniences. The habitual littering is also anathema to tourism development. How will tourists repeat their visits if tourism assets are misused? The Tourism Ministry in Ghana recently adopted a new approach to tourism development that maximises the net benefit of tourism to the poor. This concept “Pro-poor Tourism” enhances the linkage between tourism businesses and poor-people, so that tourism’s contribution to poverty reduction is increased through the active participation of the local people in the development of the tourism product. The travel and tourism industry is itself human-resource intensive due to the service nature of the industry. Additional, one job in the core tourism business creates about two additional jobs (indirect) in the tourism-related economy. Available statistics indicate that in the area of employment, between years 2000-2003, total employment in the tourism sector in Ghana increased from 90,000 (direct- 26,000; indirect- 64,000) to 127,645 (direct – 37,283; indirect-90,362), representing 42 percent increase. Of those employed. 56 percent were males and 44 percent females, It is projected that by the year 2009, tourism will employ about 300, 000 people. The gender dimension here is very important: according to the United Nations Development Programme empirical evidence, which suggests developing countries with less gender inequality tend to have a lower poverty rate. The implication for us is that gender equality through creating opportunities for women, as is typical of the tourism industry, has a much stronger effect on poverty and the national economy. Ghana is certainly endowed with a wide range of unique and exciting natural, cultural, historic and heritage resources,the majority of which are located in the rural areas of where poverty is endemic. These resources are however, underdeveloped to harness the fullest potentials for the benefit of the communities within which they are located. City, district, municipal and traditional authorities who make efforts at developing the tourism resources within their localities are making gains from their investment. This effort offers a wide range of service providers in the community economic and social benefits. It enriches members of the community, thereby enhancing their social life since they can afford the very basic necessities of life through descent work. Tourism is said to have a multiplier effect, once it is well developed and promoted. A case study is the Hohoe Municipal Assembly that declared its highest revenue coming from their investment in tourism. About 19 eco-tourism sites around the country are no exceptions. Tourism is also a catalytic tool that boosts growth in the other sectors of the economy, which equally employ a good number of people. The agricultural sector employs about 60 percent of the country’s total labour force. The tourism sector provides a ready market for farmers at the restaurants and traditional/indigenous restaurants, thereby helping to sustain farmers in their trade. It is an undeniable fact that tourism also sustains the industrial sector by patronising their product likewise the manufacturing sector. Producers of local textiles, that is, tie-dye and batik fabrics have their products highly patronise by tourists as unique identification of “been to” a destination. The vision of the Tourism Ministry to support and promote the achievement of the overall vision of the Government of Ghana aims at achieving a per capita income of USD$1,000 by 2018 through the realisation of the sector’s full potential in contributing to economic wealth creation, employment generation, poverty reduction, environment conservation, as well as national and international cohesion. To achieve this vision, the Ministry seeks to attract about a million tourists, which imply a corresponding growth in the expansion of tourism venues across the country including restaurants, pubs, night clubs, tourist receptacles, and the like. 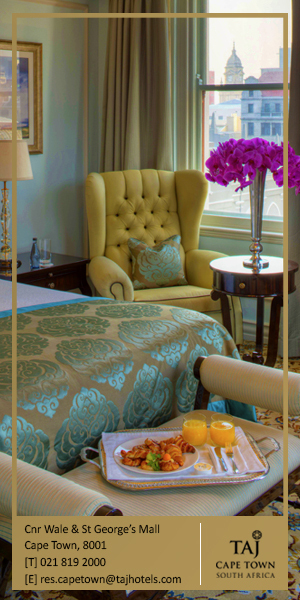 Figures available indicate that between 1997 and 2007, hotel establishments nearly doubled from 751 to 1,430. With the current incentives available to attract investors, when effectively implemented there is the likelihood to realise the continued and fast growth in the expansion of tourism venues that create more decent jobs for the citizenry. 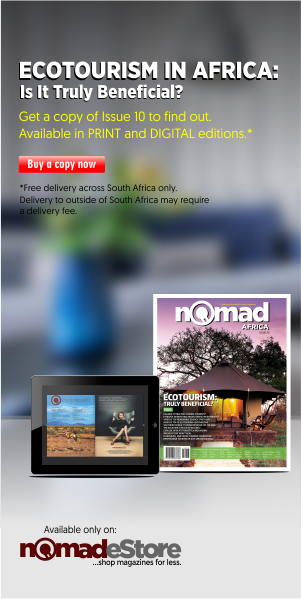 The tourism industry is beset with scores of challenges. 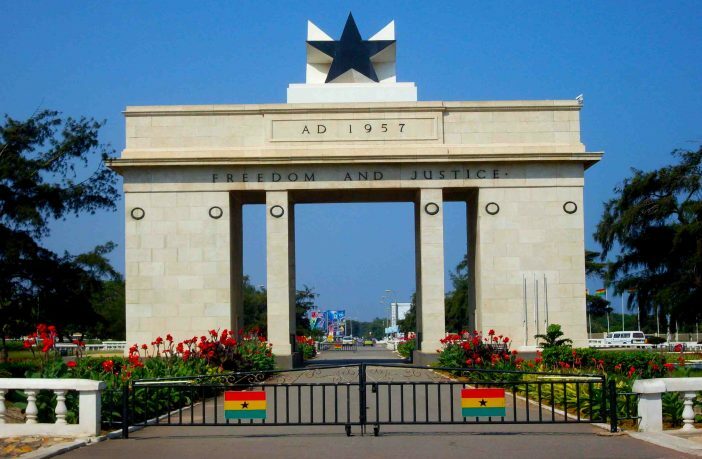 These include; poor marketing of Ghana as a destination; lack of a Ghana Tourism Brand; low awareness of the potential of tourism as a viable economic sector; poor infrastructure, especially poor condition of access roads to tourist sites; inadequate funding from government for the sector; and inadequate skilled manpower as well as lack of professionalism to enhance service delivery. Paucity budgetary allocation, lack of logistics, poor human resource base, lack of domestic awareness and patronage, waste management, lack of corporate support, lack of favourable credit facilities, the perception of tourism as a high risk sector, quality products and services, lack of branding, marketing and a respectable attractive tourism image abroad, rampant road accidents among others are a myriad of problems that the Ghanaian tourism sector has to contend with. The vision of Government is aimed at achieving a per capita income of USD$1,000 by 2018. This implies that all sectors of the economy must ensure growth to aggregately meet this target. The tourism sector has the magic to attain the overall vision of the country. A simple statistical calculation as follows proves this magic. Considering the fact that the average spending of a tourist as at 2006 is US$1,985 and average length of stay is 10-days. 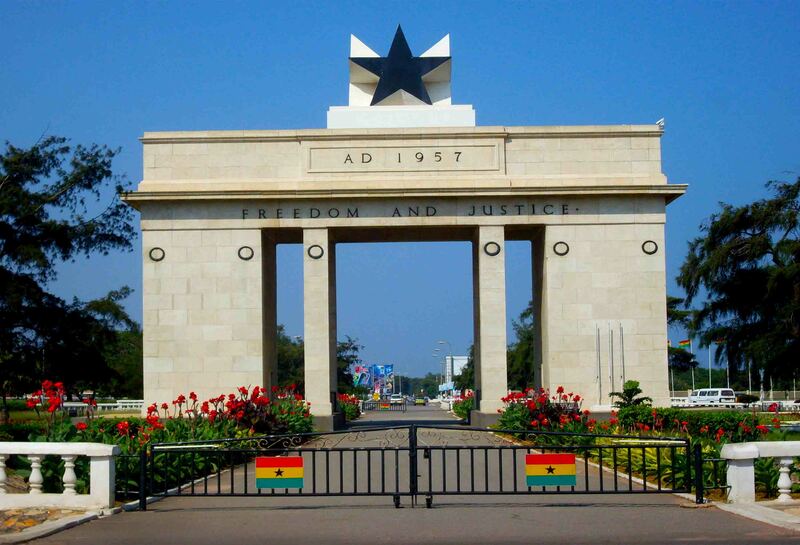 Ghana attracted 497,129 tourists. Mathematically, revenue accrued in 2006 total US$986,801,065. This implies that tourism per capita in Ghana is US$41.12 with the assumption that the population then stood as 22 million. The figure only represents international receipts. However, the ratio of international tourists to domestic tourist generated is 1:7, meaning each international tourist arrival has a complementary seven domestic tourists. Conventionally, both tourists have the same expenditure pattern, it signifies that total receipts from the tourism sector is approximately US$ 6,907,607,455.00 and holding constant the total population, it’s very convenient to conclude that the per capital income of tourism is say US$ 314. Given that the Ministry is adequately resourced and all other factors favouring growth of the sector are conducive and we attract a million tourists as targeted, it is very comfortable to say that the tourism sector could drive the growth Ghana needs to become a middle level income country. Therefore, a tourism fund is needed, and serious talk on this very important factor for tourism development. Financing and management are the most critical factors for tourism development. Everything including product development, training and human resource development as well as marketing and promotions are directly dependent on financing and management. The financing factor or lack of it has had the most debilitating effect on our tourism development: The terms of banks for long-term financing are quite prohibitive and tourism projects tend to have long gestation periods. The solution to this palpable situation is the National Tourism Fund, whether it takes the form of a special bank or a revolving fund for the private sector tourism service and plant operators. 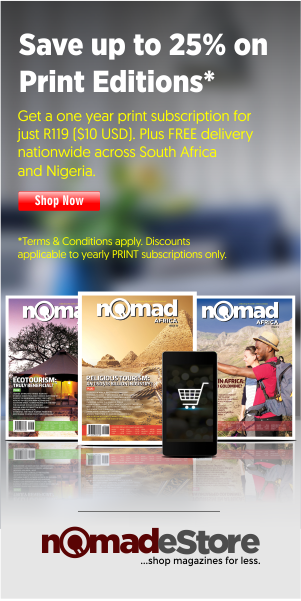 Tourism marketing starts with the products that we are promoting. Financing will determine how well we add value to our tourism resources. Financing will also determine how accessible Ghana’s tourist products become to both domestic and international markets. Funding is required to develop Ghana’s attractions, where value-adding is necessary. The Metropolitan, Municipal and District Assemblies need to invest in tourism and support tourism investments. Financing is necessary for reaching the markets that we find lucrative to tap and exploit. Marketing and promotions have become a complex, competitive and highly technology-based activity, not aided at all by the facts that tourism is highly competitive and has a highly elastic demand. The industry needs soft financing to support facility development, provide infrastructure at tourism hot spots, do good maintenance on existing facilities and amenities, and start new projects in an expanding industry. The Ghanaian sector deserves better attention, since each and every hamlet, village, town, city, district or region in Ghana has one unique tourism venue or facility that are scattered around the country, whose potential is crying for exploration and development, which has the potential to ensure an even greater development of the country to above all stop the rural-urban drift, in search of non-existing white collar jobs. Tourism thrives on good roads, portable water, electricity and effective telecommunications apart from the attraction itself. Unfortunately, most, if not all, attraction sites are in their raw state and the only way to exploit this gold is to develop them to meet international standards. If the Ministry of Tourism and Diaspora Relations’ target of attracting one million tourists annually is attained, tourism will rake in $1.5 billion with the corresponding 300,000 employees in the sector. Indeed, Ghana is endowed with a lot of natural resources, and there is enough that can be done to compete with the International Community in terms of development. The industry is the only area that brings in foreign exchange earning without export. 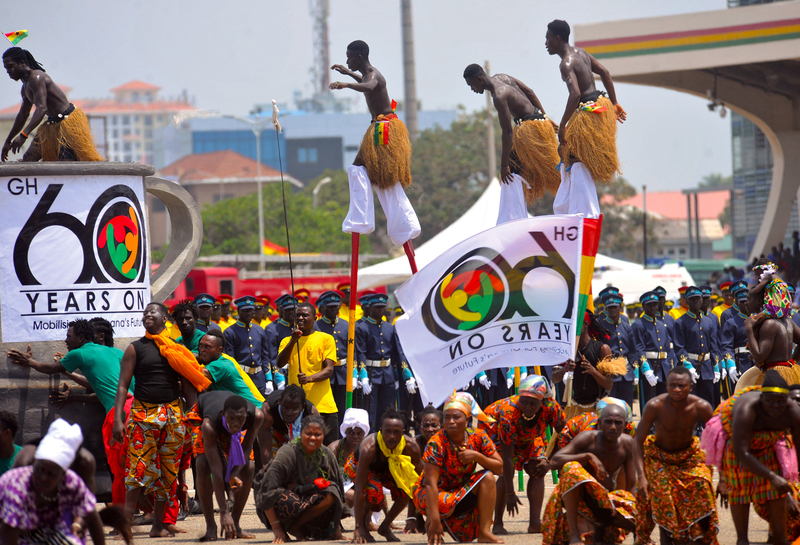 It is an indisputable fact that Ghana has today emerged as a special African tourist destination, drawing people and visitors to experience not only its fascinating cultural diversity, history and natural endowments, but all that there is to go with peace, stability, good governance and a hospitable people. This article was written by Innocent Samuel Appiah. 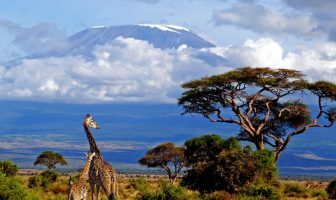 Previous ArticleTourism in East Africa: A tool for development?